Acai bowls are a big thing in the health food community at the moment, and no wonder - it’s claimed that acai berries can boost energy levels, support the immune system and help promote a healthy digestive system. 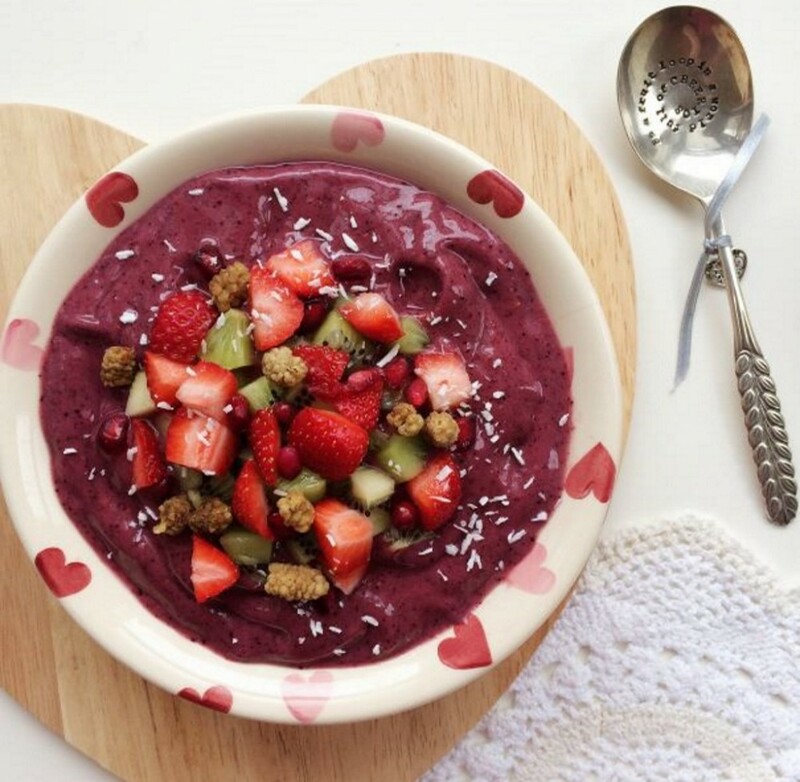 Acai usually comes in powder form but if you can’t get your hands on this little superfood then feel free to omit it from this recipe as it’ll still be a delicious berry smoothie bowl! I use avocado to make it super creamy but you can leave it out if you wish.